&bull; Year Established: 2004 &bull; R&D Team : 50% of the R&D staffs come from senior experts, the patent holders and oversea returnees over eight years experience in the field of secure payment. &bull; Main Business : Self-service Terminal, VTM, Smart POSTerminal, Encrypting PIN Pad, Smart Card Reader, ID verification Equipments, Mobile Internet O2O Service Solution, Prepayment Card Solution andVideo Banking Solution etc. &bull; History Background: In financial security payment industry, Justtide is the sole company invested by CHINA MERCHANTS GROUP , since 1872, which possesses dozens of the most known listed companies in China and Fortune Global 500, such as: CHINA MERCHANTSBANK CO.,LTD. 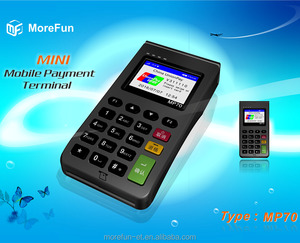 Alibaba.com offers 5,907 nfc terminal pos products. About 78% of these are pos systems, 1% are printers, and 1% are payment kiosks. 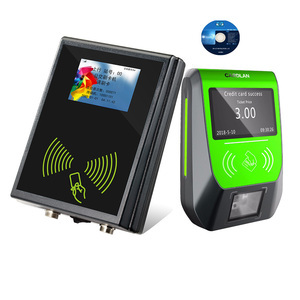 A wide variety of nfc terminal pos options are available to you, such as paid samples, free samples. 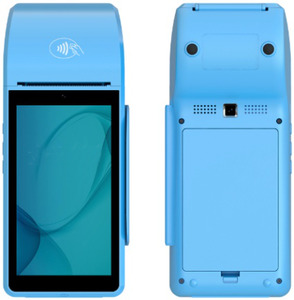 There are 5,907 nfc terminal pos suppliers, mainly located in Asia. 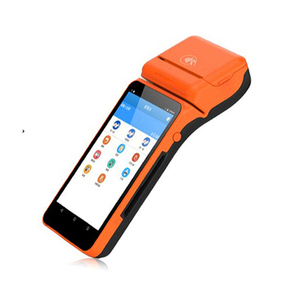 The top supplying country is China (Mainland), which supply 100% of nfc terminal pos respectively. 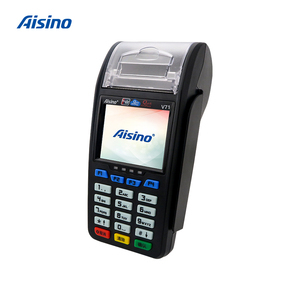 Nfc terminal pos products are most popular in North America, Domestic Market, and Mid East. You can ensure product safety by selecting from certified suppliers, including 2,446 with ISO9001, 1,441 with Other, and 921 with ISO14001 certification.